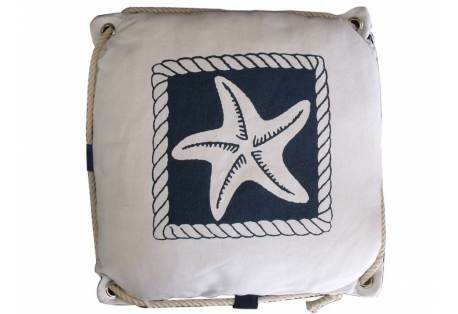 Dimensions: 19.25" x 33" x 43.75" Dimensions: 19.25" x 33" x 43.75"
Nothing says relaxation in a home quite like nautical decor. When you evoke the sea — its calming rhythms, restorative salt air, and fresh scent — you turn your home into a restful vacation spot that you can enjoy every day. 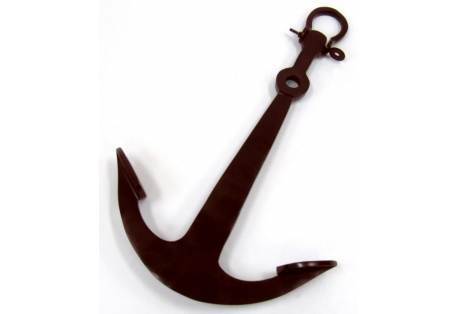 Maritime decoration and design make sense when you live close to the beach or a large body of water, but you don't have to own a ship or waterfront property to add a touch of nautical pizzazz to your home. 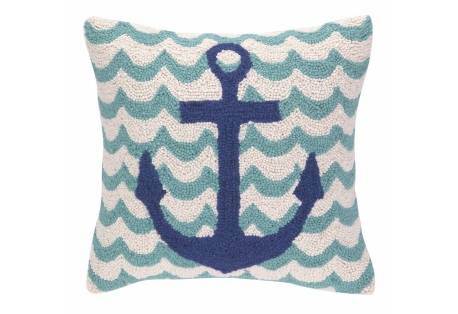 Nautical decor is not just for beach houses anymore. 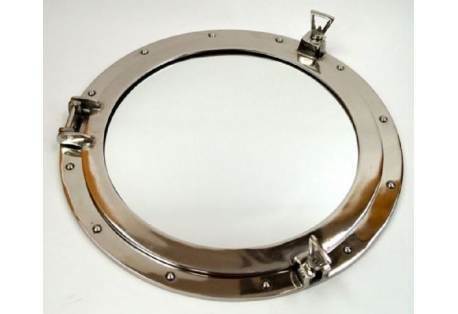 Go Nautical provides high quality and stylish nautical decor and accent pieces that complete your home. More people are starting to incorporate coastal elements into their decor theme to create a warm, welcoming atmosphere. 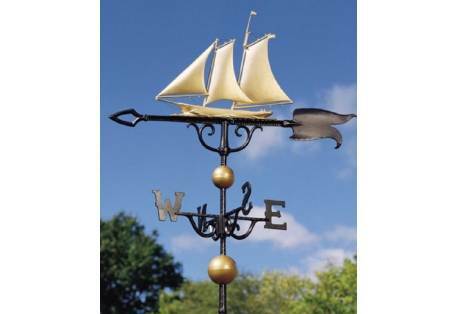 At our online store you can find something for every room in the house, whether you're looking to add a bathroom vanity, a centerpiece for the dining room, a rustic beach sign for the kitchen, or a historical nautical reproduction lamp or nautical chart for the bedroom. Adding unique visual interest and a bit of character to any room with decorative objects and figurines completes your home. 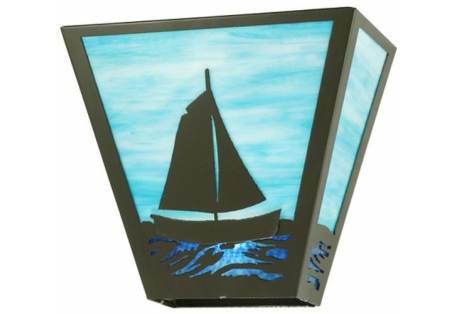 You can turn any room into a masterpiece with our nautical decor products we are sure to have something for everyone, from displaying decorative sailboats on your wall or nautical lighting fixtures for any room in your home. 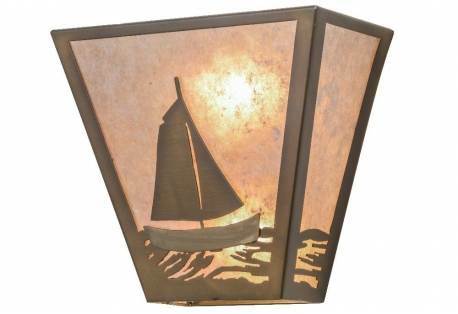 Go Nautical has a creative collection of nautical decor items including wall art, nautical wall art, beach decor, nautical sea sculptures, nautical gifts and more! 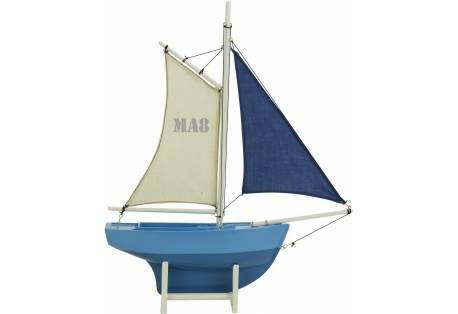 Shop our nautical decor today and find something for everyone no matter what the occasion is! 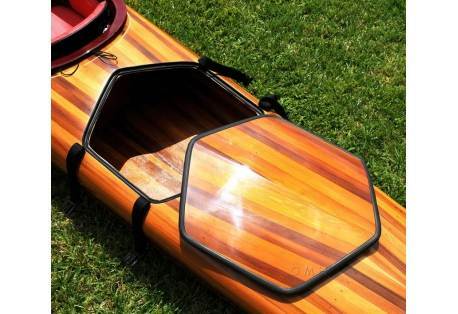 Kitchens: Any waterproof boating item will work well in the kitchen, where things can get messy. Replace your kitchen clock with a port hole clock and add fun touches like oars or rustic beach signs to the walls. Bathrooms: Stick with tiny marine decorations in the bathroom for a fun, beach cottage feel. 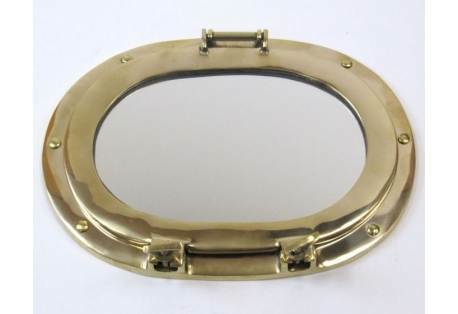 A decorative basket of shells and a porthole mirror over the vanity are great choices. 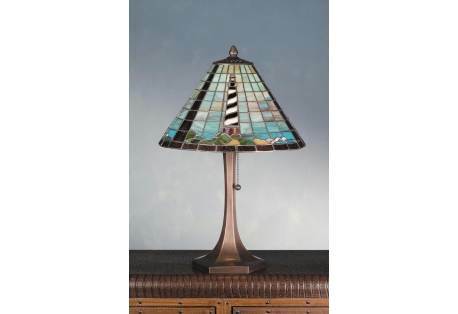 Bedrooms: Create an oasis with historical nautical reproduction lamps and nautical charts in gorgeous pastel shades. You can also add items made with sea glass to enjoy these wonderfully soft colors in your bedroom. Living Rooms: A statement piece like a ship's wheel, freestanding globe or a highly detailed ship in a bottle belong in a public space where your guests will be able to enjoy them. The living room is also a great spot to add some nautical throw pillows and wall decor to round out your theme. Dining Rooms: What could be more fun than calling family and friends to the table with a brass ship's bell? 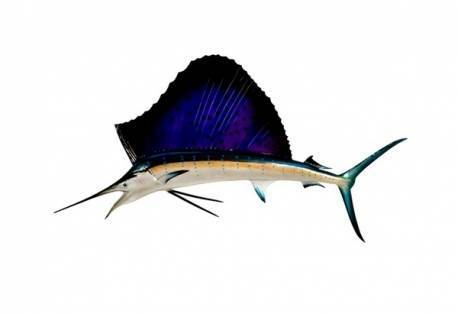 Shop for coastal gifts and shore decorations online at GoNautical's Nautical Decor page. You'll find everything you need for the perfect beach decor.